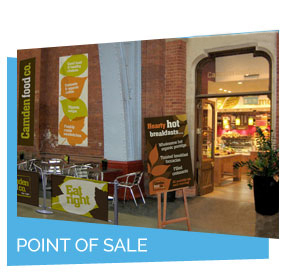 PMT specialise in the manufacturing of printed display boards bespoke to the requirements of our customers. 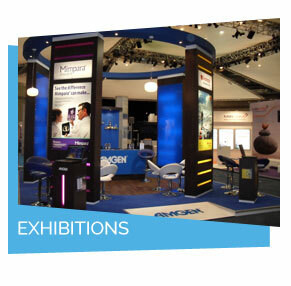 A variety of substrates and finishes are used to achieve this and they are specific and relevant to the end environment. 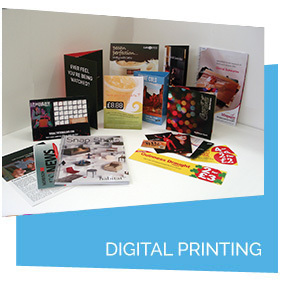 For outdoor applications, Dibond (Aluminium composite) printing, specific wood printing, Correx plastic printing (For Sale board material) or rigid foam PVC printing is used for durability. 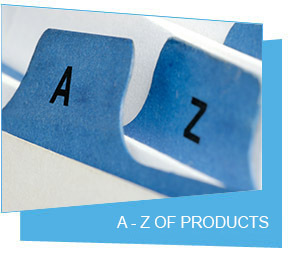 The inks we use are UV (ultraviolet) and are very resistant to the elements. 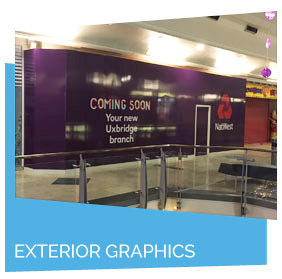 We often add a anti-graffiti laminate to protect against permanent anti-social graffiti and further graphic protection. 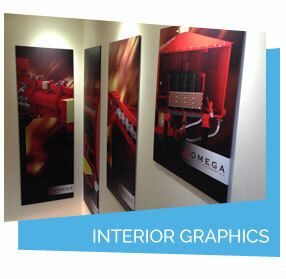 Indoor wall displays vary from foam centred board prints to more rigid substrates like foamex printing or acrylic printing. 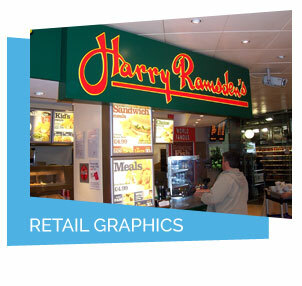 Printed menu boards, product display boards, advertisement boards and printed price boards are common indoor requirement fulfilled by PMT, with many pricing variations to cater for our nation wide customers. 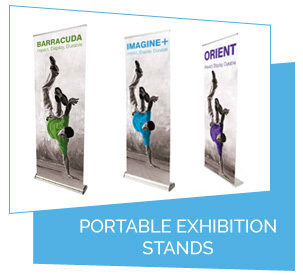 Environmental products are becoming more wide spread and PMT now offer a full range of recycled materials and FSC certified materials that help us/you do our bit to reduce our carbon foot-print.